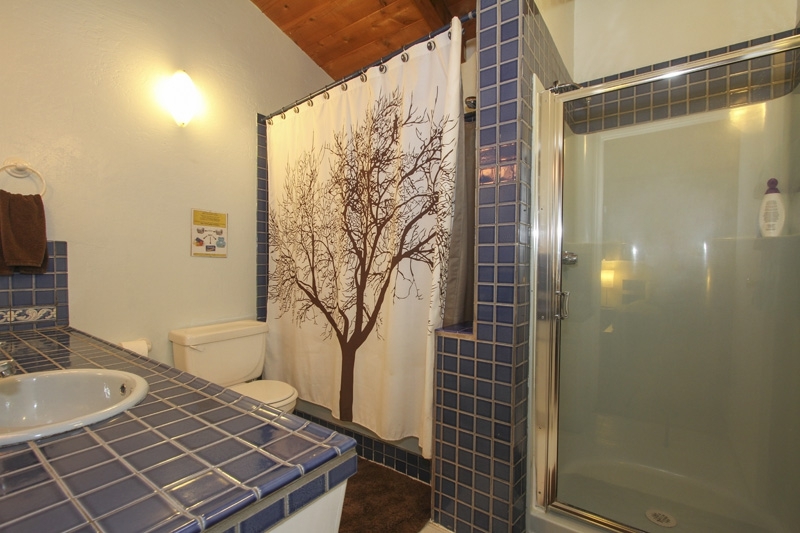 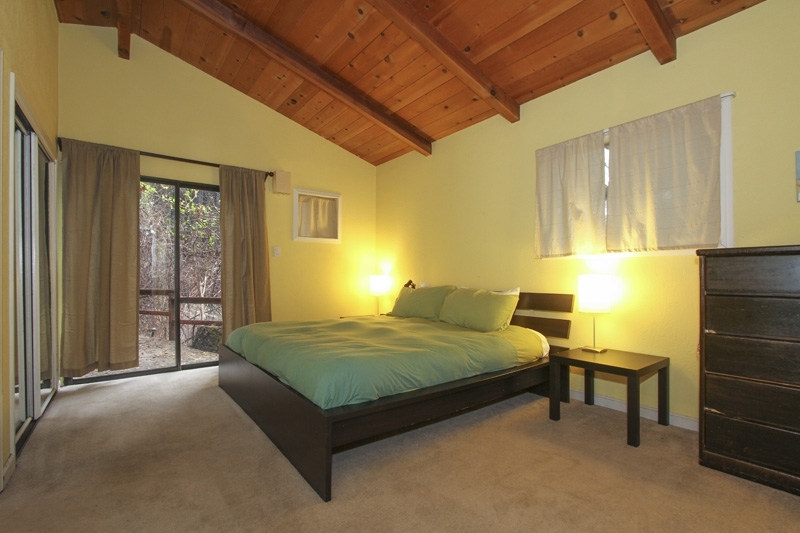 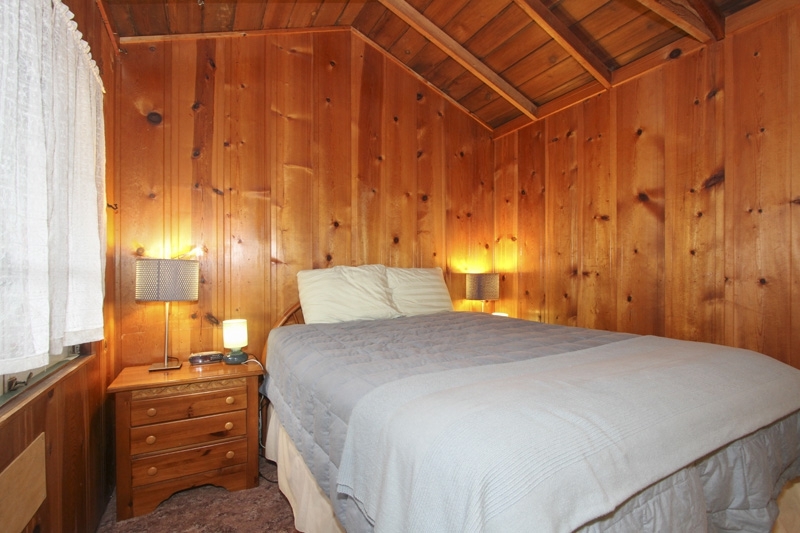 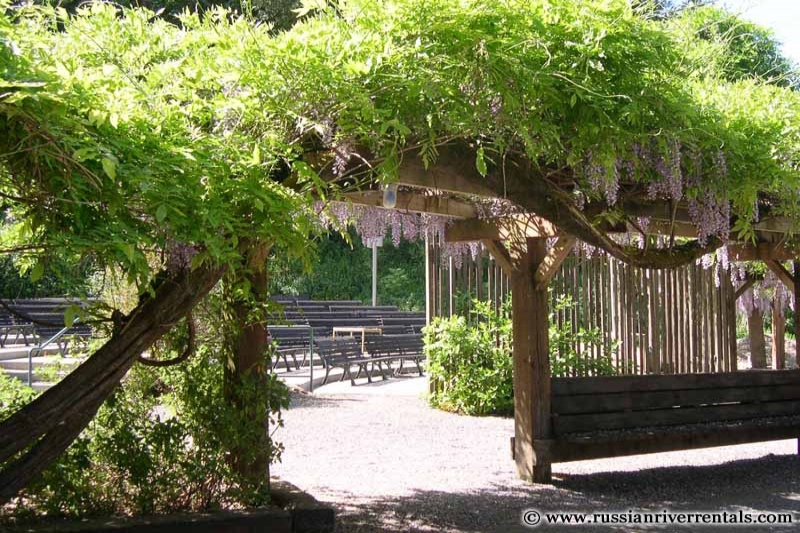 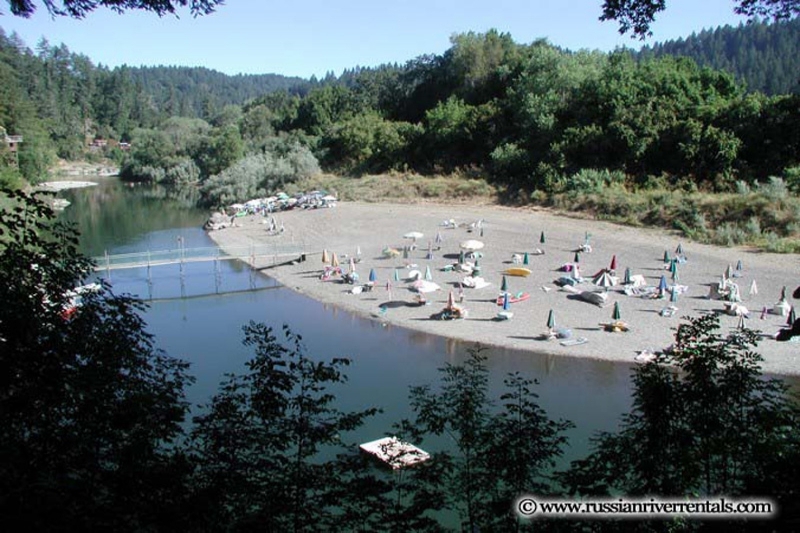 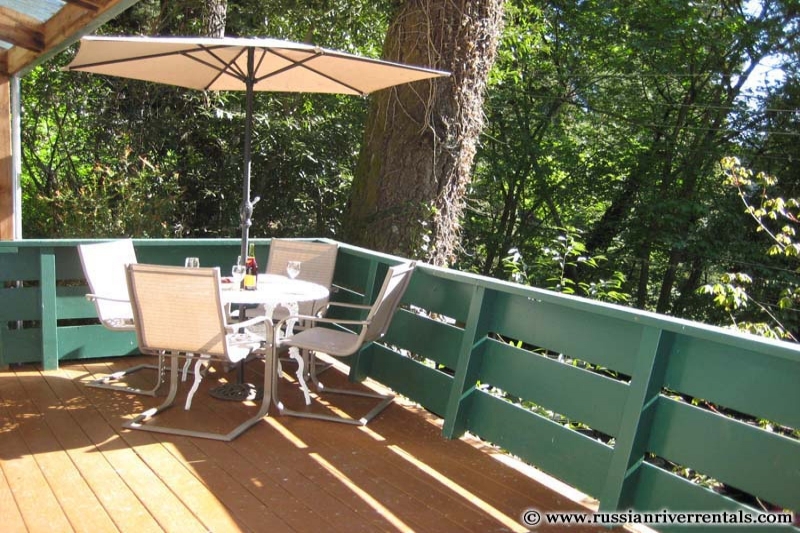 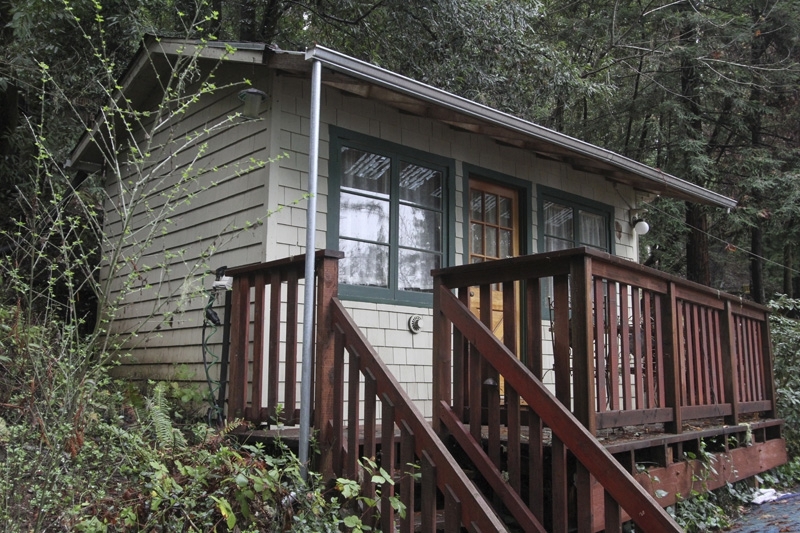 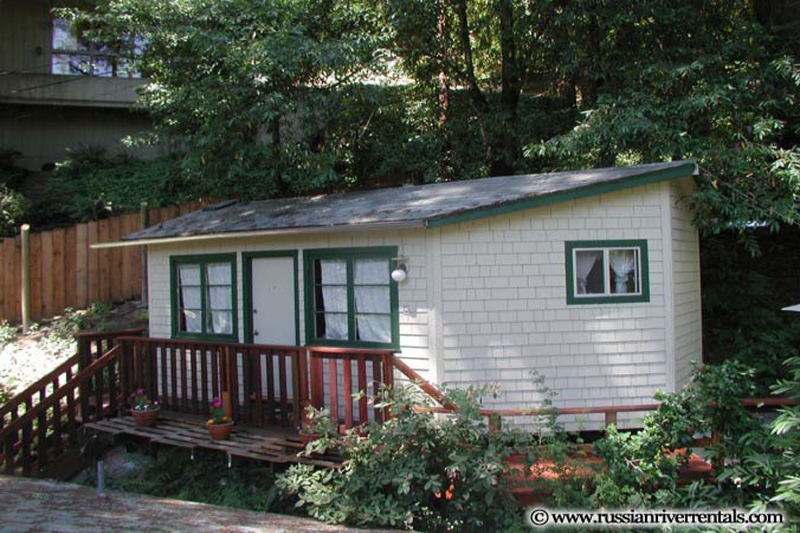 Call 877 869-0198 to book your stay at Summer Home Park Hideaway, Forestville! 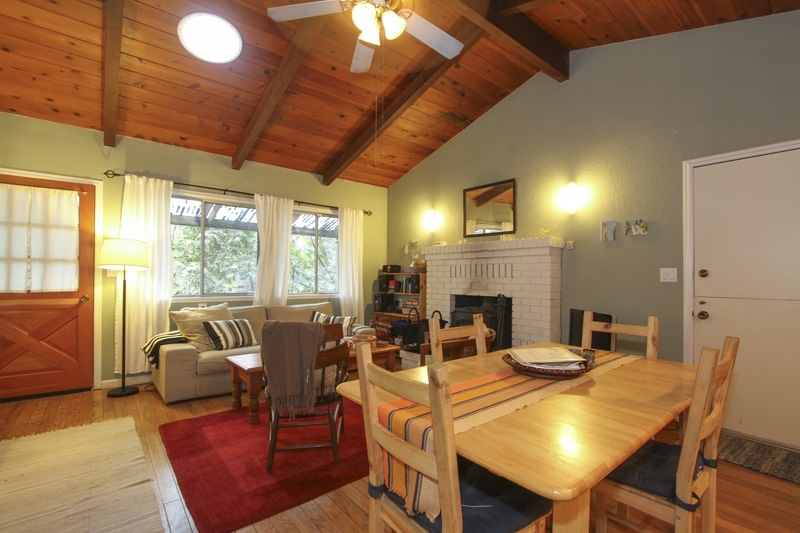 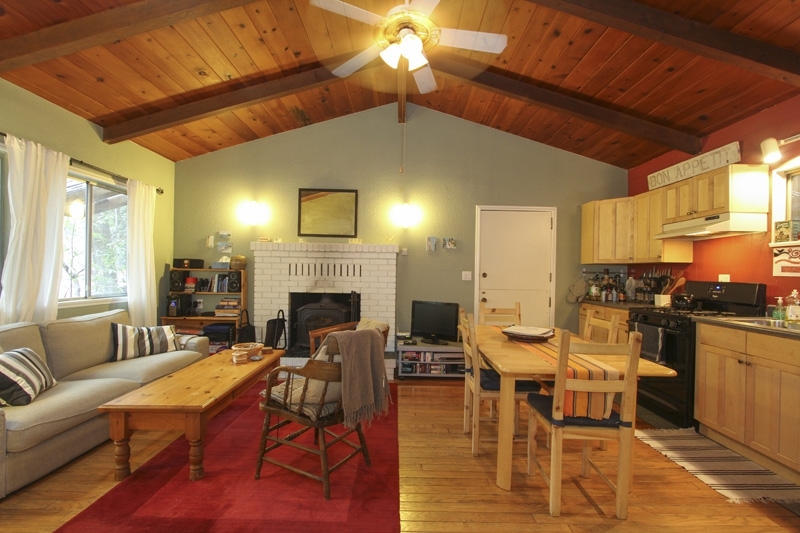 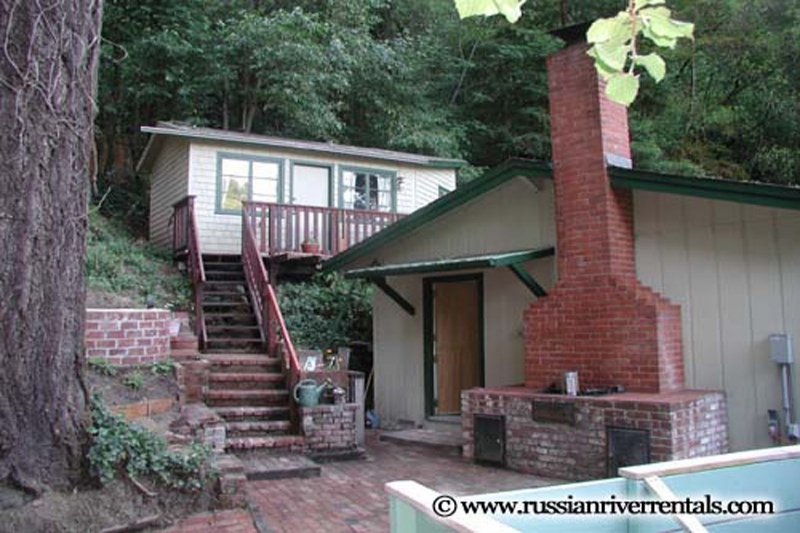 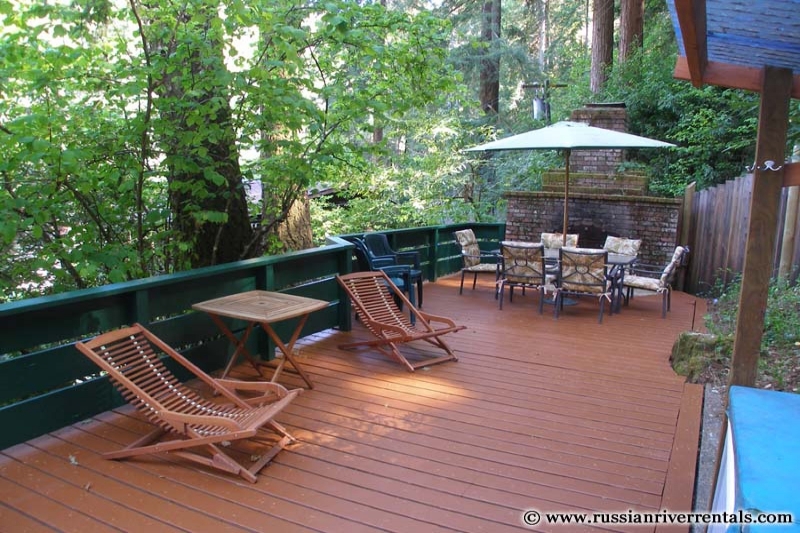 This lovely vacation retreat is nestled in historic Summer Home Park in Forestville. 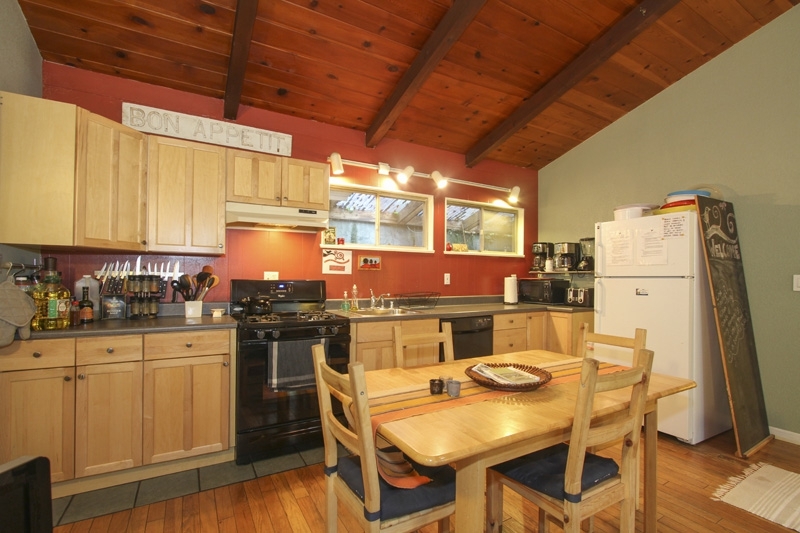 Lounge on its spacious decks and patios, complete with hot tub and brick barbecue, or take a dip at one of the nearby public beaches. 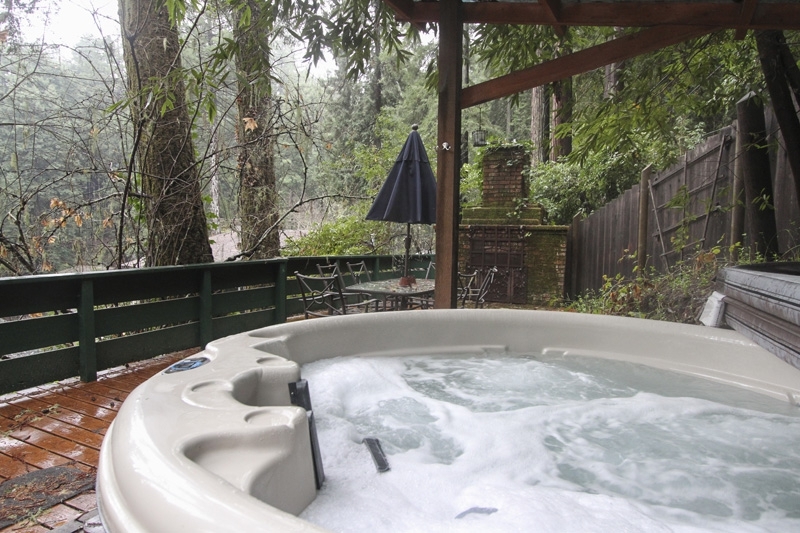 Surrounded by towering trees, you feel like you're really getting away from it all. 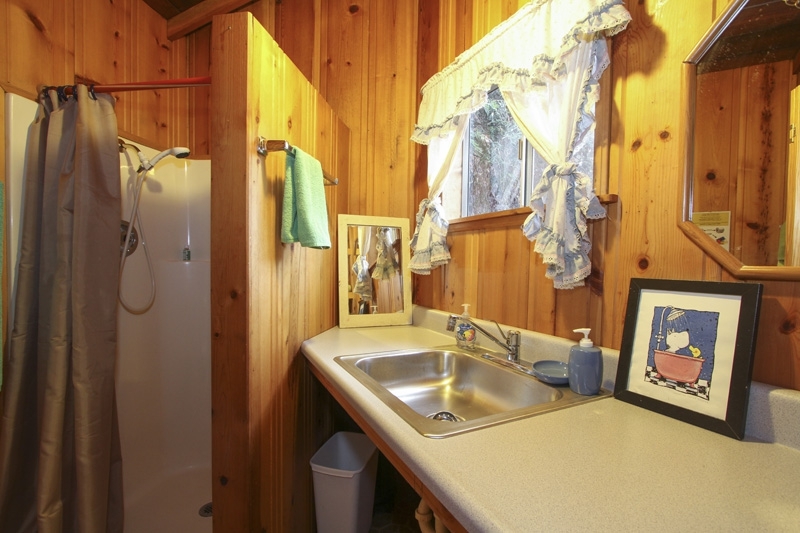 It's the perfect hideaway!